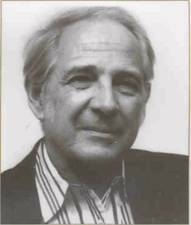 John Rogers Searle is a philosopher who has contributed greatly to the philosophy of mind, and other important work contributing to our understanding of consciousness. One very relevant body of work has been his critique of the notion of strong AI, arguing against conventional attempts to produce a high-level, computational path to machine consciousness. In this work, his most enlightening and well known descriptive device is the Chinese Room Argument. The Chinese Room Argument at Standford Encyclopedia of Philosophy. This is Searle's response to some critiques. Some critiques are very good (such as, for example, the brain simulator) :-) It is worth reading them (the good ones) as well as Searle's responses.